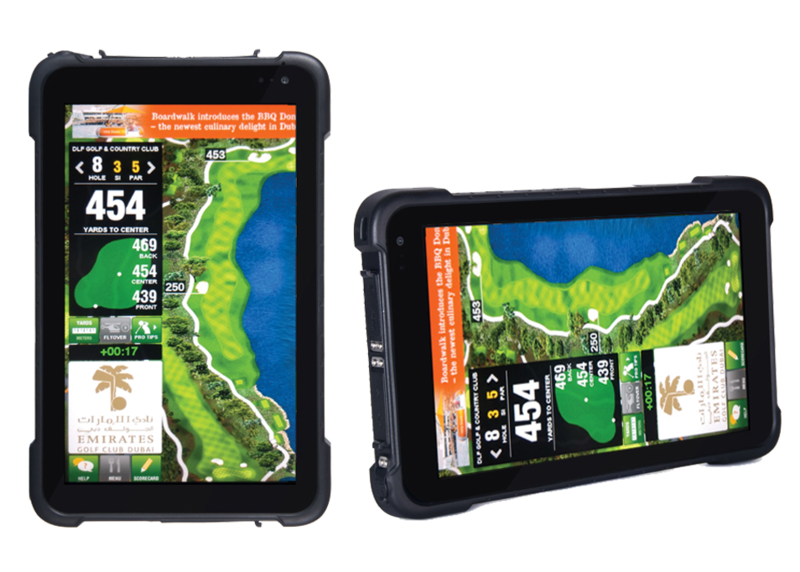 The device can handle daily tasks of golfer records, cart & round reports, on-course marshaling and more. 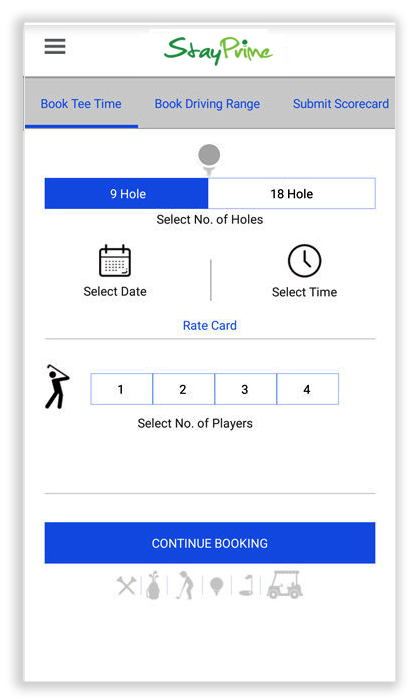 Introduce in-course movement based ads, one-click F&B orders, reduce manpower and start digital tournaments*. 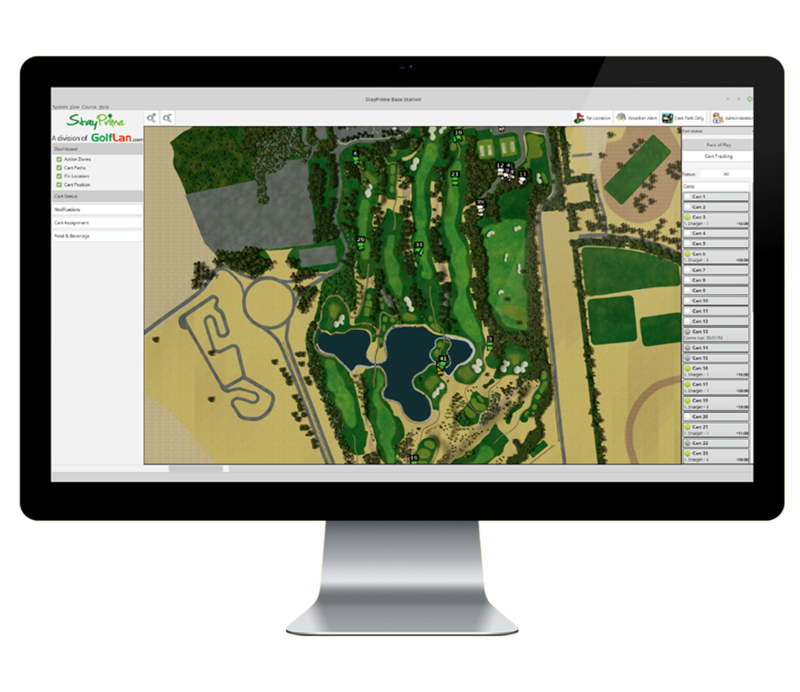 Automate activities of pace-of-play monitoring, no-go zone alerts, scorecard submission and much more. 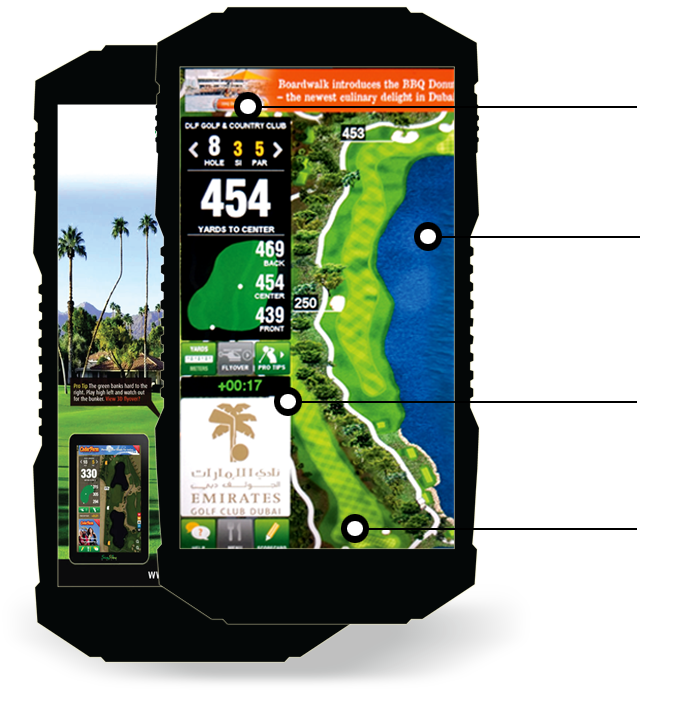 Zone and movement based fullscreen and small size image/video ads available to be deployed across the course. Golfers can receive alert messages and weather alerts and send ranger requests from any location of the course. F&B orders can be placed from any hole and scorecards can be digitally saved and submitted at the end. Receive and send messages to golfers, enable/disable weather alerts, manage notifications from carts and walker, track user history from the BaseStation hub. 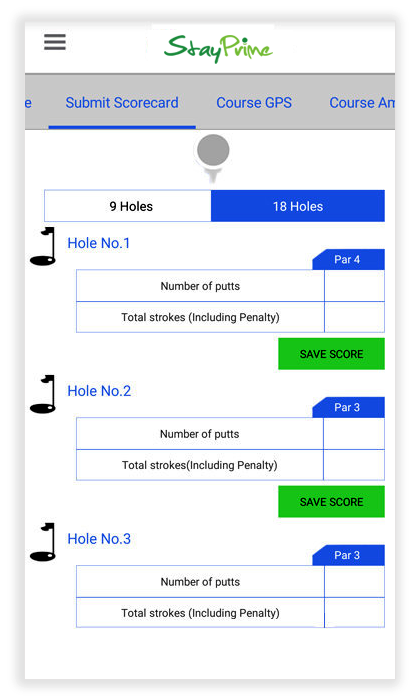 Define and set PIN positions with quick change grids, generate Pace-of-Play reports to tackle slow play with multiple other customized reports available.  Receive and send messages to golfers, enable/disable weather alerts, manage notifications from carts and walker and track user history from the BaseStation hub. IP68 rated cart only devices FIX on golf carts to monitor their vitals while allowing a seamless golfing experience on-course. Installs on any FLEET. CART Kill and Cart Path only modes available - controlling the movement of carts has never been easier. Stop carts automatically in restricted zones! The devices have their own battery and charge with the cart at night! You can monitor the rounds done to decide when to buy new tyres or change the battery. for your own golf course. 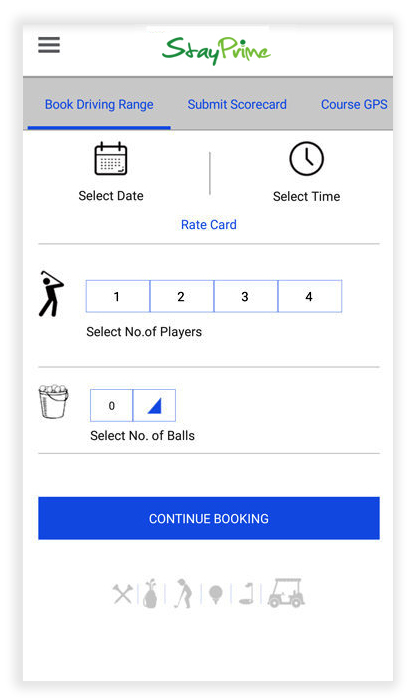 With StayPrime Lite, you will get a robust and customized mobile application to automate and enhance the golfing experience. 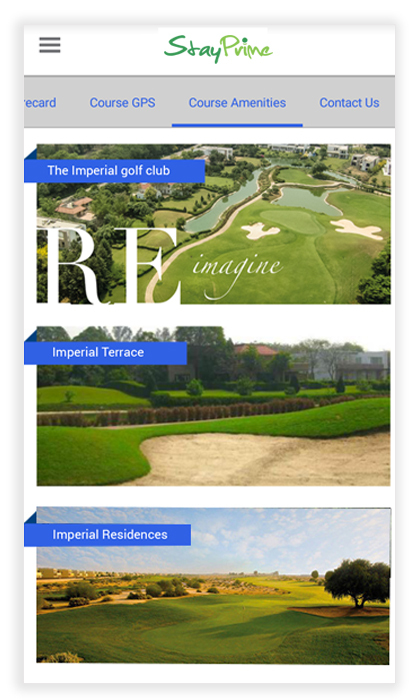 what you can expect is a best-in-class golf course application. Don't Miss any special offers or promotions. Get real-time updates! Offering class leading Android devices, cloud based management panel and a highly trained customer service team. Founded in 2006, with 3 generations of devices produced, we have ample golf experience with complementing technology expertise. Use any golf cart brand, even a mixed fleet or play with the buying package -we make it all available for you. We could not have asked for better service. StayPrime never wavered on their promises. We have been able to track our extra revenues generated and cost savings so far and feel that they have exceeded $6,500 just from the "extras" let alone the fact that we have had many people tell us how much they love the units which we are sure have increased their frequency of visits. 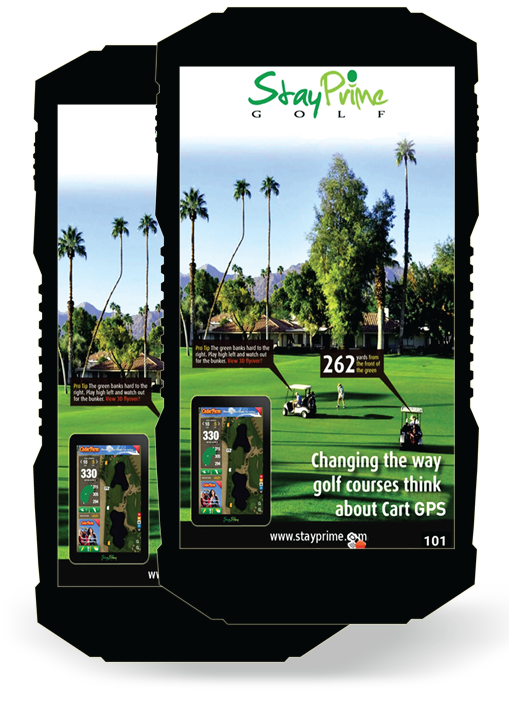 We are now one year in with the StayPrime cart management and cart GPS system. Our members love the system and as far as I am concerned, there is only one GPS system on the market. We have recently installed the StayPrime Elite Pro+ golf cart management system for our fleet of carts. The system has allowed us to monitor the progress and pace-of-play of our guests from the club shop and ensures that our course marshals are directed to those guests that need assistance. The opportunity for sponsors and corporate partners to promote their brands on the carts has been very popular. Although it is early days, we are very pleased with the system. 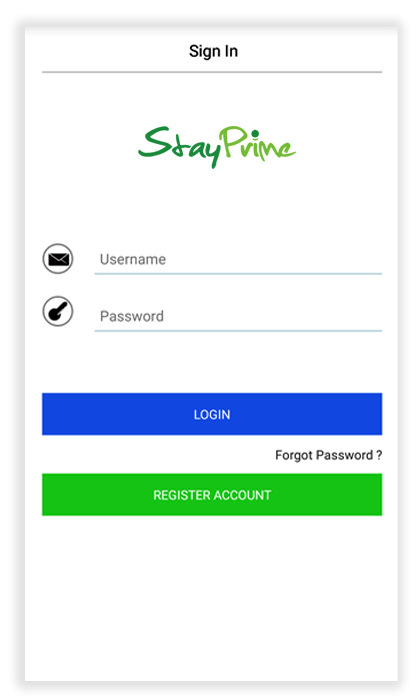 StayPrime is the leading designer, developer and marketer of proprietary technology products for the global golf, leisure and hospitality industries. Our management team has over 250 years of combined technology, golf and leisure industry experience. We aim to make the process to play and manage golf efficient. StayPrime products deliver more functionality that any other system and back it up with tools and support to ensure that our customers maximise their return on investment. Our flagship product range is the Elite Pro+ Walker and Cart management system which helps managers improve efficiency and customer experience by adding automation to everyday tasks. 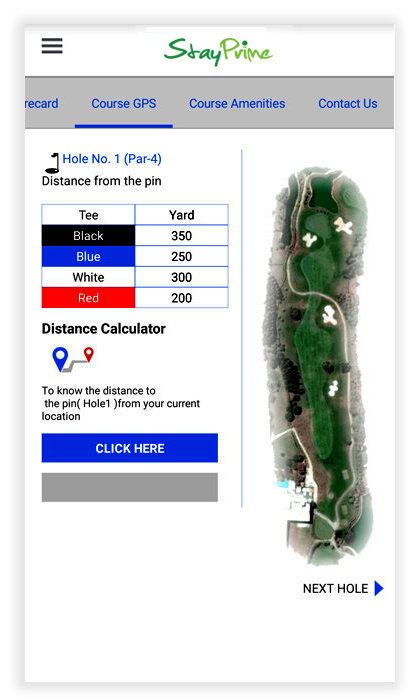 With sensors and data collection, our smart platform converts numbers to sensible data and insights further helping golfers and management take informed decisions.